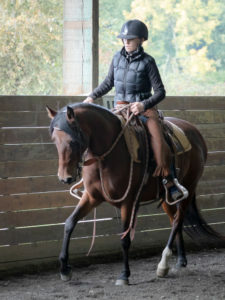 Click here for more information about the Saddle Fitting Clinic! Saturday & Sunday November 26 & 27 — Santa’s Holiday at Horsepitality Too! Get started on your holiday spirit with a fun day on the farm to meet Santa with some of his horse & pony friends. There’ll be special Christmas ponies for sale to benefit SAFE and photographer Liz Stabbert will be on hand to take photos of your and your horse with Santa! 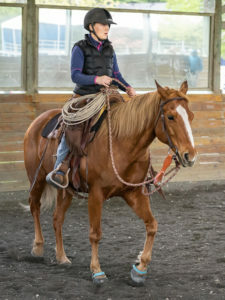 Horspitality Too will be offering lesson package specials as well as Gift Certificates to make Holiday Wishes come true for the Horse Lover in your life. Click here for more information about Santa’s Holiday at Horsepitality Too! Our good friends at Reber Ranch are hosting a special SAFE day and we’ll be doing our best to fill our trailer with donations of grain and other items that the SAFE horses need. Stay tuned to learn more about special deals offered at this event. The SAFE crew will be there to meet and greet, and it wouldn’t be a party without Shasta and Sunny D! Get a jump on your Christmas shopping and help SAFE too! Sunday December 4 — a Holiday Bazaar Extravaganza at Northwest Stewardship Center! 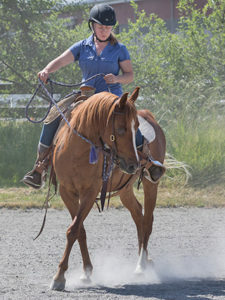 Come to NWESC for your chance to cross things off your shopping list for your horse or horse lover in your life! Vendors Welcome! Enjoy refreshments, shopping, raffle, fun and share in the festive holiday spirit! Photos with Santa—Horse! All proceeds from this event benefit SAFE, NWESC and Equine Aid! Read the daily “Horses’ Letters to Santa” at the NWESC website! Click here for more information about the NWESC Holiday Bazaar Extravaganza!